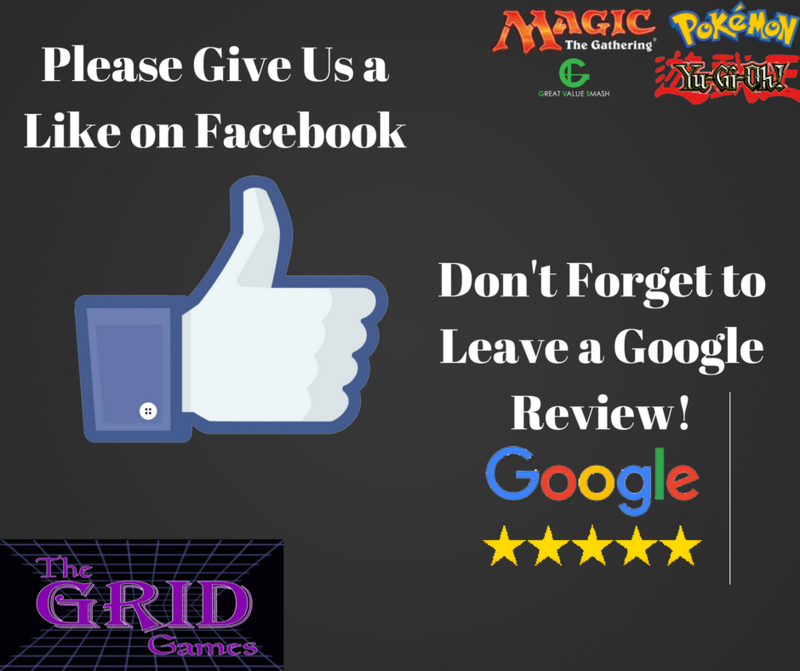 We Buy and Sell Games and Consoles as well as Host The Best Tournaments In CT! Come Play our friendly FNM's every Friday. We have $5 Standard at 6PM and $12 Draft at 8PM. Every Saturday 2:30PM - 6PM Free To Play for All Ages. 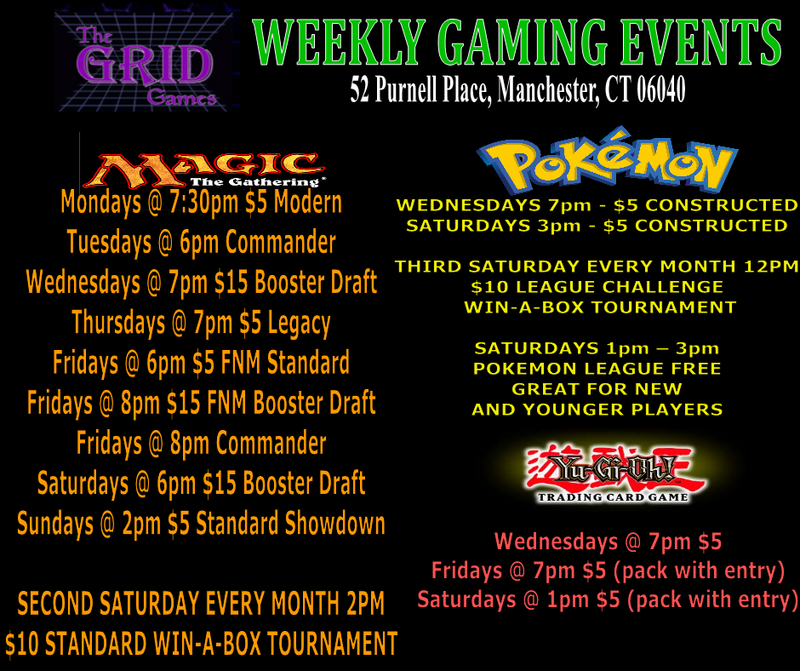 We have Video Game tournaments on Sundays, Tuesdays, and Thursdays for over 7 differents games.